Size: 17.5 in. wide X 22.5 in. tall (44.5 cms X 57 cms). 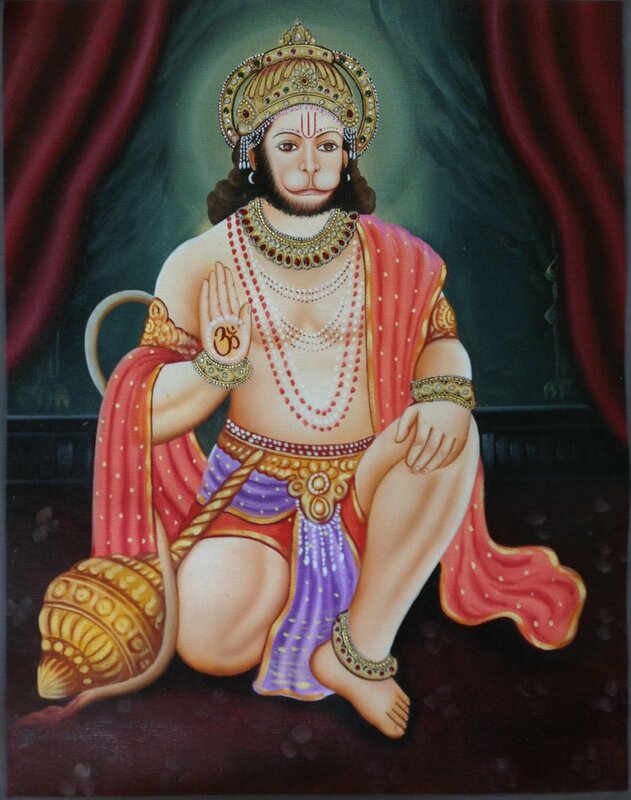 Don’t miss out on this exclusive painting of Hanuman. Get it before it is gone.